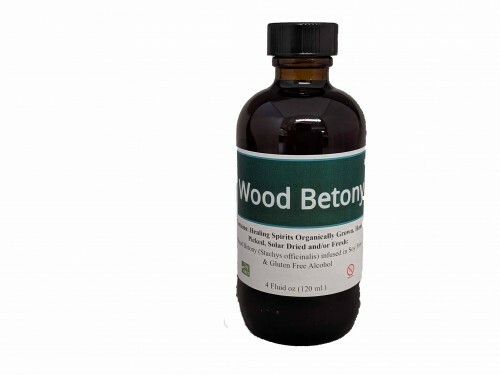 Used for headaches, nervous disorders and as a digestive remedy. I find it useful as a muscle relaxant. Good for digestion. Good for nerve pain. Also has restorative properties.